The age-old dilemma of “I want to wear a skirt…but it’s cold out!” is something many of us have experienced. If you’re a massive skirt enthusiast you may be guilty of blindly choosing to wear a skirt only to suffer the frigid consequences later. Like dresses, skirts are an extremely versatile asset in your travel wardrobe especially if you’re going on a trip with different weather. 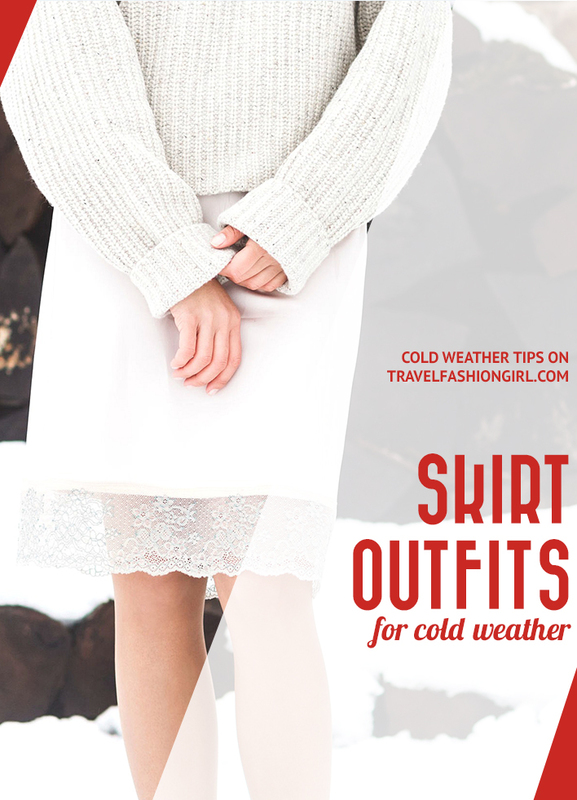 Take a look at these skirt outfits to learn how to wear them in cold weather! For a white skirt like in the image above, take a look at this skirt or use a lace extender like this one! Fashion is all about expressing yourself and having fun, but it’s not much fun when you feel like you’re on the verge of hypothermia! With experimentation, however, I’ve slowly come to learn that skirts can be a possibility in colder temperatures, as long as there’s a strategic approach. Nowadays, I’m all for wearing skirts year round. I can confidently say that they are–more often than not–a great idea! Skirts are fun, feminine, and fabulous, and shouldn’t have to collect dust in our wardrobes simply because it’s cold outside! With a keen eye towards fabric selection, strategic layering, and overall styling, one can make a skirt withstand frigid temperatures and keep it as a wardrobe staple all year long. Here’s a season-to-season guide on skirt outfits for travel. Learn how to rock these beloved garments even when the cold strikes. As cliché as it may seem, floral skirts are perfect for the spring time. 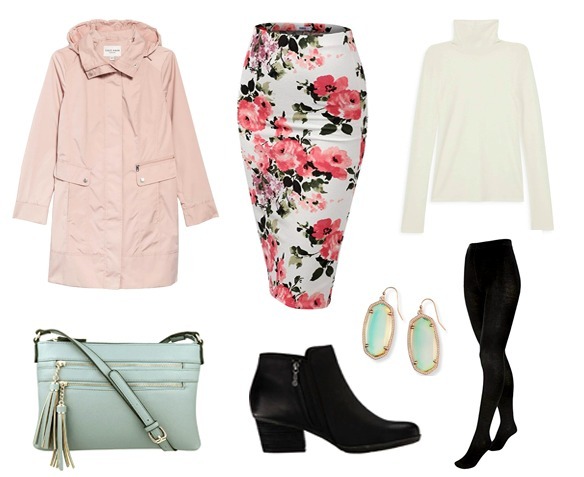 A turtleneck sweater and a floral skirt make great partners in crime for a cute spring look. Fleece tights help keep chilly breezes at bay. For extra warmth, layer a thermal top underneath the sweater. Make sure you throw waterproof boots and a jacket in there too – spring can be notorious for unpredictable weather! Here are more spring fashion trends this season! Autumn is all about fabrics! We’re loving suede, knits, and leather. And luckily for us, these also keep us warm and stylish (and don’t wrinkle easily, too)! Corduroy and leather, in particular, are effective at heat capture, so plan skirt outfits in those materials. A leather jacket, corduroy skirt, and a cozy rib knit sweater come together to make a lovely fall outfit. Throw in some gray cable knit tights, a scarf, a pair of boots, and a toasty cinnamon latte to fully channel all those quintessential fall vibes. The thought of donning a skirt in the middle of winter may seem crazy at first, but if you choose fabric wisely and layer appropriately, you’ll find that it may not be so bad after all! A flared, midi winter skirt with merino tights underneath is sure to do the trick. Since these skirts are so voluminous, keep the upper half of your look fitted and balanced with a sweater tucked in and a few mid and base layers if necessary. I would not advise pairing a bulky coat with this sort of skirt as you may look drowned out by all the fabric. Instead, opt for cropped outerwear such as a short moto leather jacket. Finish off the look with ankle boots, and a cream cashmere scarf for a lovely winter feel. These are the best waterproof boots according to our readers! What are your favorite skirt outfits for cold weather? Share your thoughts below! I hoped you liked these skirt outfits for cold weather. Please share with your friends on Facebook, Twitter, and Pinterest. Thanks for reading! These are very good skirt outfit ideas. Useful fashion tips. Thanks for sharing. Winter seems to never end and I miss my skirts! I love wearing skirts. Unfortunately, I do have some skirts at home that are meant only for late spring or summer. I do, however, have a few skirts and dresses that I can wear with leggings on a cold day, or without on a hot day and they look good either way. They tend to be darker-colored or black dresses that fall to the knee. 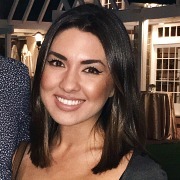 I also love wearing maxis year-round as well!